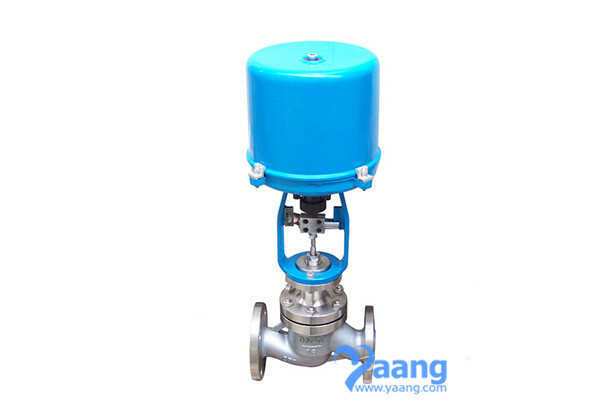 To learn more about other yaang made valves, such as Forged Steel Valves, Carbon Steel Valves, Stainless Steel Valves, Alloy Steel Valves, Steel Valves, etc. 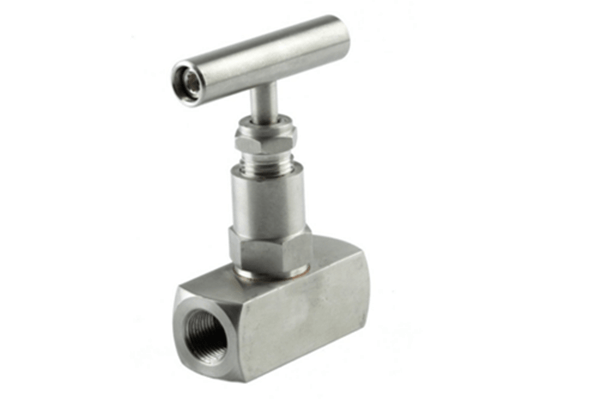 Cutom your special Valve needs is also available. China Electric Control Valve Manufacturer www.steeljrv.com offers DIN 3356 CF8M Electric Control Valve, RF, DN40, 150LBS.